Canada by Shane MacKichan | Fire Apparatus Journal Inc. This column focuses on fire apparatus news in the ten provinces and three territories of Canada. 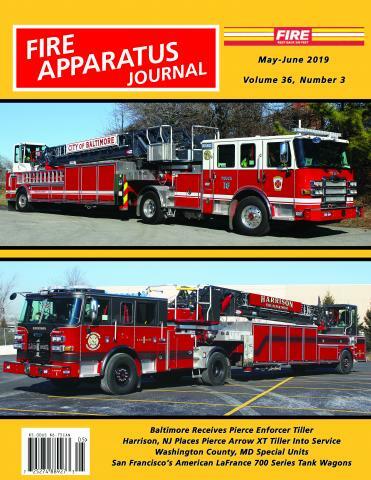 While the main concentration is on new apparatus deliveries to the major cities, this column provides fire apparatus news from across Canada. The Canada Update Column is written by Shane MacKichan. Shane has been a professional firefighter in Vancouver since 2000. He photographs apparatus throughout the Pacific Northwest and wherever he travels. He has co-authored two books: Encyclopedia of Canadian Fire Apparatus and Pierce Fire Apparatus 1939-2006: An Illustrated History.